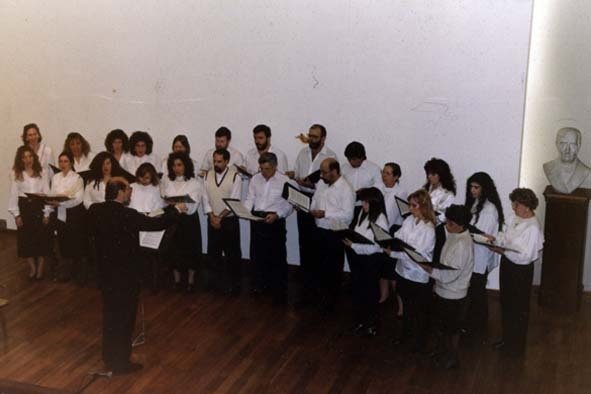  He started his activity as private tutor for vocal technique in 1975. 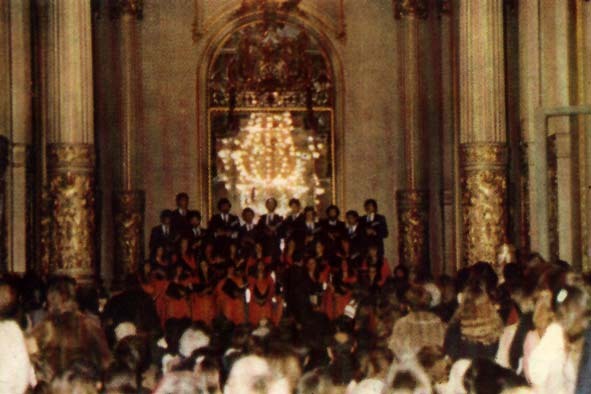 - Coral de los Buenos Ayres: Conductor Jaime Botana Escudero.  Since 1994, he has been a voice and repertoire teacher and Practice of vocal and instrumental ensemble at the Institute of Arts of the National University (IUNA ) (Department of Musical Arts "Carlos Lopez Buchardo"). Since 2010 is Director of the Studio Arts Department Vocal Music and Sound "Carlos López Buchardo of IUNA. 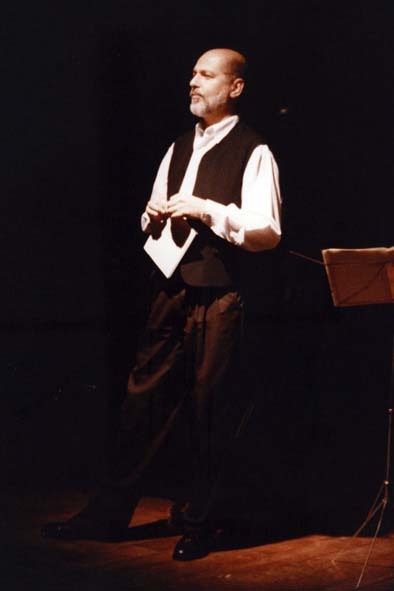  In 1997 he was invited by the art director of the Boston Academy of Music, Professor Richard Conrad to attend an intensive course for voice teachers at the Academy. 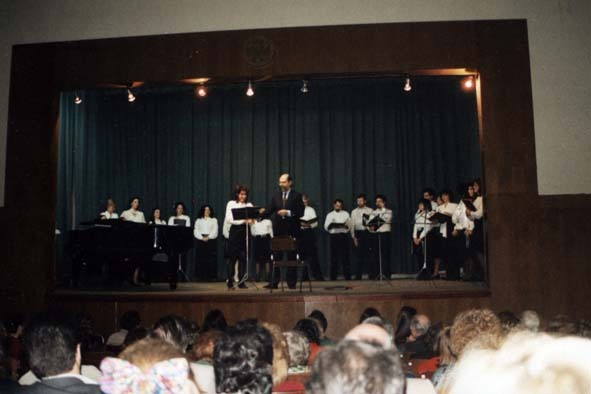 in numerous symposiums and led workshops in "Body and voice"
singers, teachers, voice therapists and students. From 2008 he is A President of the Artistic Commission of the SAV.  In 2005, sponsored by the Fondo Nacional de las Artes, he developed the Amadeus 2006 Project (Salzburgo-Buenos Aires) in collaboration with teacher Marta Blanco and other specialists in visual, theatrical and musical areas.